Everyone can see the harbour, whether we have ever been to Sydney or not. By as little as a word or two, the harbour floats into our mind’s eye. The Bridge. The Opera House. Fireworks on New Year’s Eve. When we see those images, we feel a sense of belonging. No matter who we are or where we’re from, we see the harbour and we feel good. In this beautiful, authoritative and meditative journey, Scott Bevan takes us from cove to cove, by kayak, yacht and barge to gather the harbour’s stories, past and present, from boat builders, ship captains and fishermen to artists, divers, historians and environmentalists, from signs of ancient life to the submarine invasion by the Japanese. 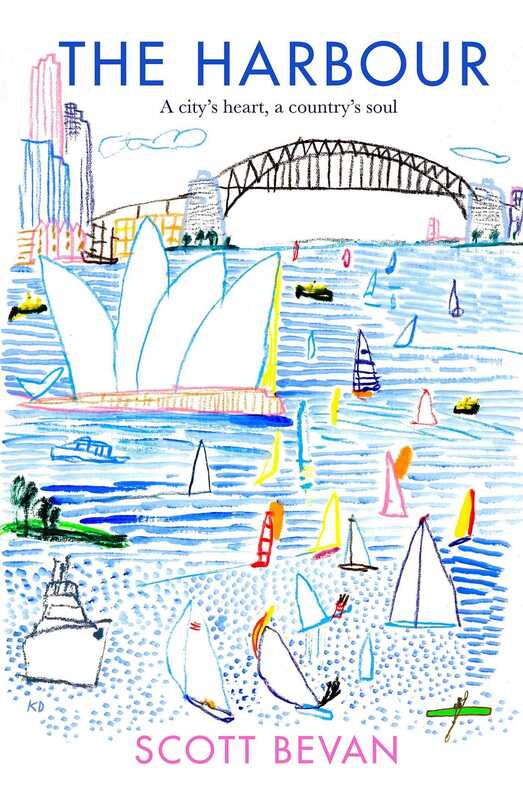 This is the ultimate story of Sydney Harbour – a city’s heart and a country's soul.